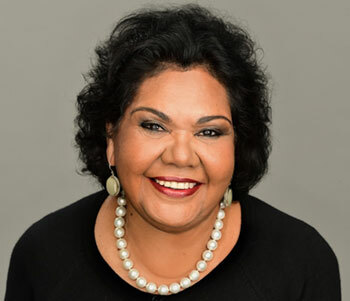 I am the first Aboriginal woman appointed to the role of the Aboriginal and Torres Strait Islander Social Justice Commissioner at the Australian Human Rights Commission. It is my role to raise awareness of the human rights of Aboriginal and Torres Strait Islander peoples, and to provide guidance to Government on how to promote and protect these rights. Fighting for the rights of the most vulnerable people in our communities, including our women and children, have been at the core of my advocacy and remains a core focus of my role. 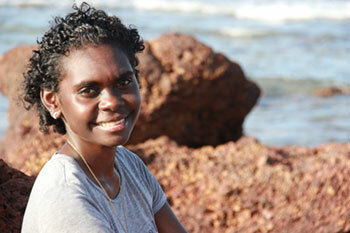 It has been a little over 30 years since the findings from national consultations with Aboriginal and Torres Strait Islander women were published in a report called, ‘Women’s Business’. This report represents the first time that the views of Aboriginal women were directly sought by the Commonwealth Government. I hope to continue this important work, and to hear from Aboriginal and Torres Strait Islander women over the next 18 months so that their voices can shape their futures. I strongly encourage all Aboriginal and Torres Strait Islander women and girls, as well as those who support us, to engage in these national conversations. This process belongs to you all, as Aboriginal and Torres Strait Islander women and girls and I look forward to hearing from you. 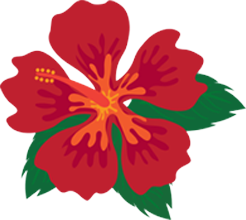 ensuring that Aboriginal and Torres Strait Islander women and girls have the enabling conditions to fully participate in policies, programs and decisions that affect them. 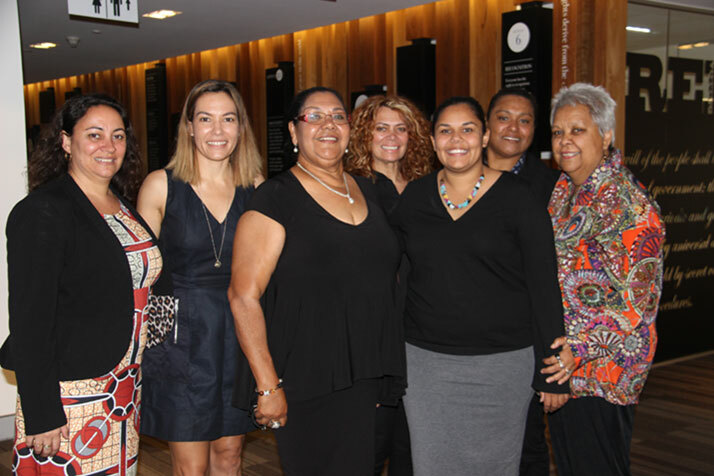 Wiyi Yani U Thangani (Women’s Voices): Securing our Rights, Securing our Future will be guided by an Advisory Committee of Aboriginal and Torres Strait Islander women, some of whom contributed to the 1986 Women’s Business Report findings. 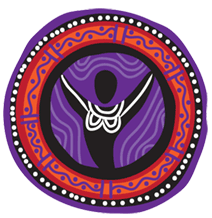 The diverse perspectives and expertise of the nine Aboriginal and Torres Strait Islander women on the Advisory Committee will provide a valuable contribution to the Aboriginal and Torres Strait Islander Social Justice Commissioner as this important project progresses. (L-R) Katie Kiss, Kia Dowell, June Oscar, Antoinette Braybrook, Charlee-Sue Frail, Josephine Bourne and Jackie Huggins (Megan Davis, Sandra Creamer and Andrea Mason not pictured). 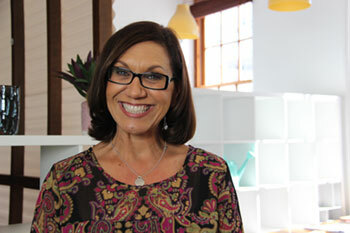 We are delighted to have Dr Anita Heiss and Magnolia Maymuru as Ambassadors for the Wiyi Yani U Thangani (Women’s Voices) project. These amazing women share their stories and the importance of this Project here.